So, you have decided to spend a short holiday in Lisbon. Maybe you want to spend a couple of months here. 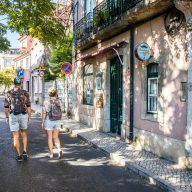 If you came to this site, you are definitely interested in transport in Lisbon and want to know exactly how to navigate the capital of Portugal. With this post you will learn everything you need to know about communication in the city. For me, transport in Lisbon is extremely easy to navigate. Certainly because it is not as large and extensive as London, for example. The organization leaves something to be desired, but still, contrary to popular opinion, I think the local transport is not so bad. 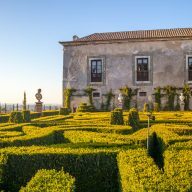 If you are in Lisbon for the first time, you will need reliable information about getting around the city. 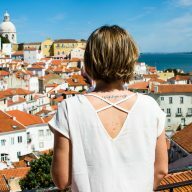 Below you will find the types of public transport in Lisbon, ticket prices, as well as recommended by me applications and ways to get around the city. 1.2 How to buy a Viva Viagem Card? 1.3 How to use Viva Viagem cards? You can buy tickets for public transport from the driver (buses and trams). The price, however, will be higher. It is best to buy a ticket in special yellow or blue machines at stations or in a window. The machines are widely available at metro stations. Sometimes, however, they break or do not seem to have change. If this happens to you, keep your receipt and approach the nearest cashier window, where you should get a refund. Cash registers at many smaller stations are often closed. If you want to use them, it is best to go to the center and look for service there. The cash at Baixa Chiado is always open. At the stations, elevators are usually available. There are very few moving stairs that lead straight from the platform to the exit of the station. If you are traveling with a pram or are an elderly or a disabled person, you have to prepare for som inconvinience. The most popular way to easily move around the city is Viva Viagem Card – a card that you recharge at the station and use in public transport. There are three types of cards: Viva Viagem (green), 7 Colinas (blue) Viva Viagem SRT (white). One person can have only one card. Children under 4 travel for free, if there is a person with them who has a pre-paid card with them and paid for it. Prices of tickets vary, depending on which ticket you use and where you want to go. The cost of a one-off journey is 1.50 Euro. One Viva Viagem card costs 0.50 Cents. 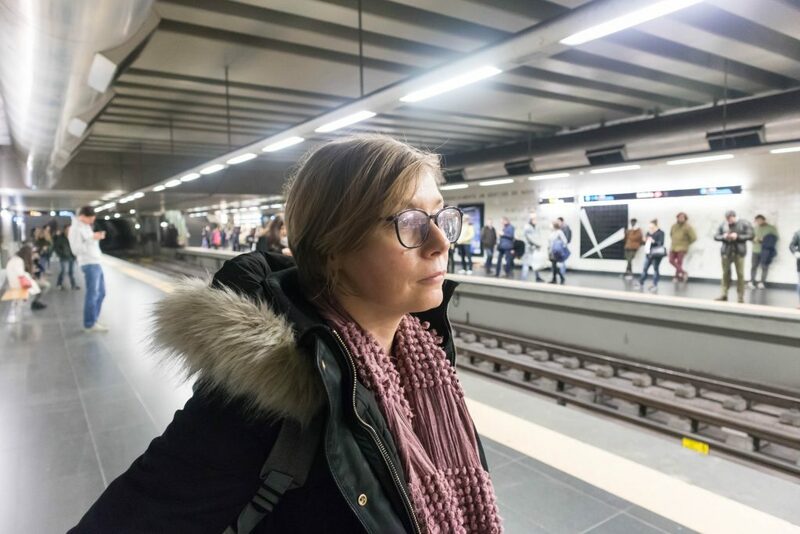 A one-day ticket for Carris and the metro is 6.40 Euro, for Carris, metro and CP is 10.55 Euro, Carris, metro, Transtejo (transport on the south side of the river) is 9.50 Euro. The zapping option (recharging the card for a certain number of journeys) is also a great way to save. The card can be topped up for a minimum of 3 Euro and a multiple of 5 Euro, up to 40 Euro. With the option of zapping a one-time ticket costs 1.35 Euro. In addition to the cards, there are also one-time tickets that you can buy from the driver. The ride is then a bit more expensive. How to buy a Viva Viagem Card? You can buy the Viva Viagem card in many places. For me the easiest way is to buy it in a machine at the station. They are available at metro stations, ferries, and train stations. The machines have an English option. Some of them can only accept ATM cards, others only cash. You can also buy tickets in the window. Remember, however, that smaller stations often do not have open cash registers. At railway stations, they are also opened quite late. How to use Viva Viagem cards? On buses, trams and ferries belonging to the Carris carrier, including tram 28, tram 15 to Belem, and 3 queues: Bica, Gloria, Lavra, as well as the elevator Santa Justa. On commuter trains from or to Estoril, Cascais, Sintra. On ferries from and to: Cacilhas, Trafaria, Seixal. White Viva Viagem cards are not valid in the means of communication in the south of the river. For example, you can use a green or white card on the ferry from Lisbon to Cacilhas, but once there, you already have to have a green card with the zapping option. If you do not have one and you want to take a bus, you can buy a ticket from the driver. 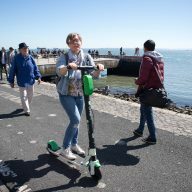 There are really many ways to get around Lisbon. Some are normal and often found in other cities, such as metro or buses. Others are quite unique, such as funiculars that run up and down the hills. 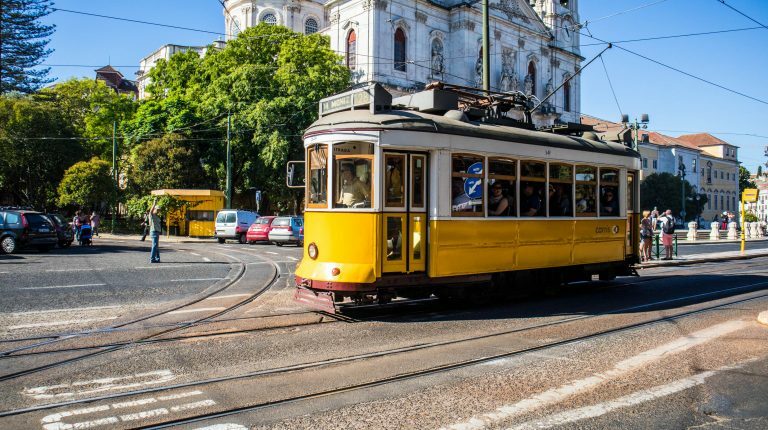 Here are all types of public transportation in Lisbon. The Lisbon metro is not as extensive as the one in London, but the capital of Portugal is not very big. Metro is one of the most popular mode of transportation in Lisbon. There are 4 metro lines in Lisbon: blue, red, green and yellow. Each of them is called the Portuguese version of a given color and marked appropriately at the stations. Moving around the metro stations is very easy. Look for guideline marks on the platforms. Mostly, routes of a given line are placed along with signs where to go. Trains start running at 6 am and finish by 1. Tickets cost 1.50 Euro for one journey or 6.50 Euro for a 24-hour ticket. You can buy them at the ticket office or in the machines at the stations. There are many buses in Lisbon, but for me it is very difficult to navigate. First of all, you always need to have a phone and Google map with you to know which bus to take and from which stop and, above all, at which stop to get off. At the time of writing this article, buses in Lisbon did not have automatic announcements yet. Each bus stop has a route map and a timetable. In my experience, however, buses rarely stick to fixed hours. In periods of increased traffic, they are often late. Buses run from 5am to 1am. A one-time ticket with the Viva Viagem card costs 1.50 Euro. If you have such a card, you must apply it to the reader at the driver. You can also buy a ticket from the driver, but it is a few cents more expensive then. Lisbon trams are the symbol of the city. There is probably no tourist in the world who, coming here, would not have taken at least one picture of them. 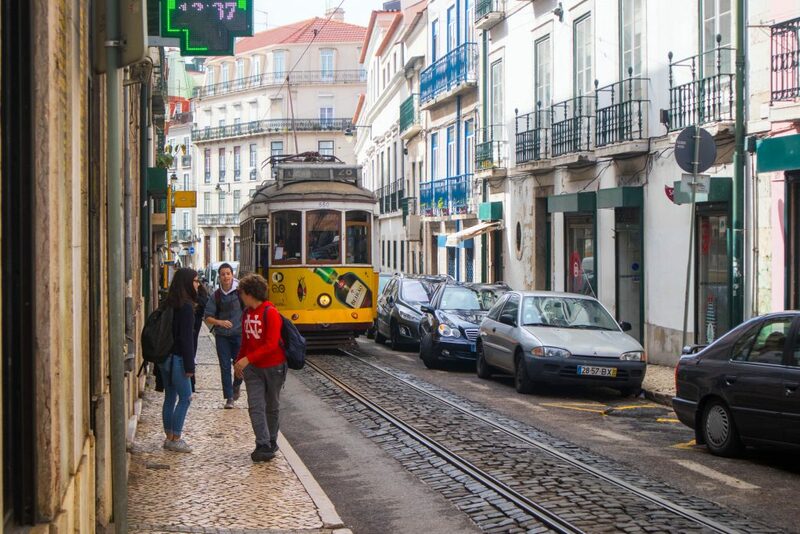 Remodelado are those trams that have only one car and squeak through the narrow streets of Lisbon. It is a remarkable tourist attraction, but also a means of transport for many Lisboners. The most famous tram is tram number 28, which crosses the entire city and passes by the most famous places. These trams are really old but so charming, too! Articulado Trams are more modern vehicles that offer much more space. They travel only on route E15, from the center of Lisbon to Belem. The Remodelado tram ticket costs 2.90 Euro and you can buy it from the driver. In Articulado you can buy a ticket in a special machine, in the middle of a tram. Ascensor to Lavra: the oldest queue and the least tourist. In addition, Lisbon is also Elevador de Santa Justa – the famous elevator, located in the very center. The best way to take advantage of the above attractions is to buy a 24-hour ticket, which will give you the opportunity to travel by funicular and lift for free. 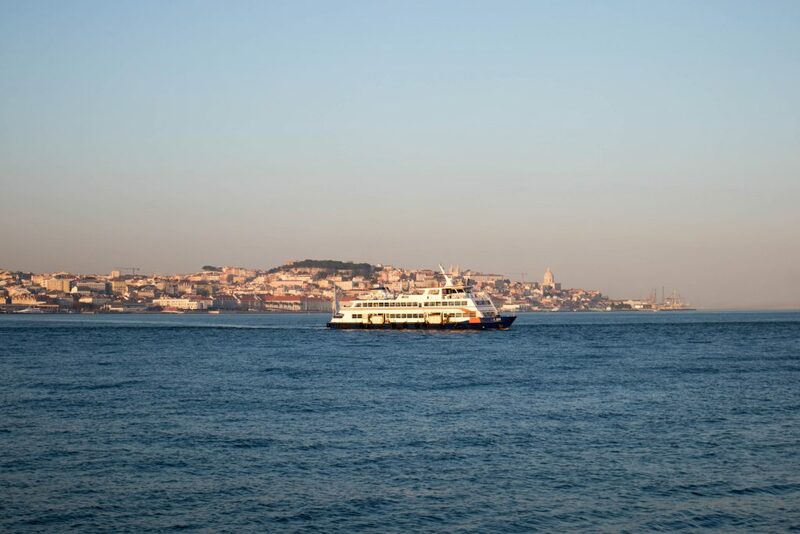 Lisbon’s ferries are also part of public transport. 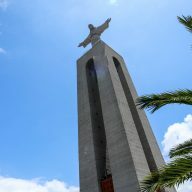 Those from Cais do Sodre will take you to Cacilhas, for example, from where you can take a bus or walk to Christo Rei – the famous statue of Jesus. You can buy the ticket at the marina, located by the railway station. The cost of one journey is 1.25 Euro. Ferries in Lisbon are a part of the public transport here. From Terreiro to Paco you can sail to Barreiro. It is a much longer journey, but offering beautiful views of Alfama. The next route is Belem – Porto Brandao. The ticket costs 1.20 Euro. Remember that you must have a green Viva Viagem card to be able to use the ferries. 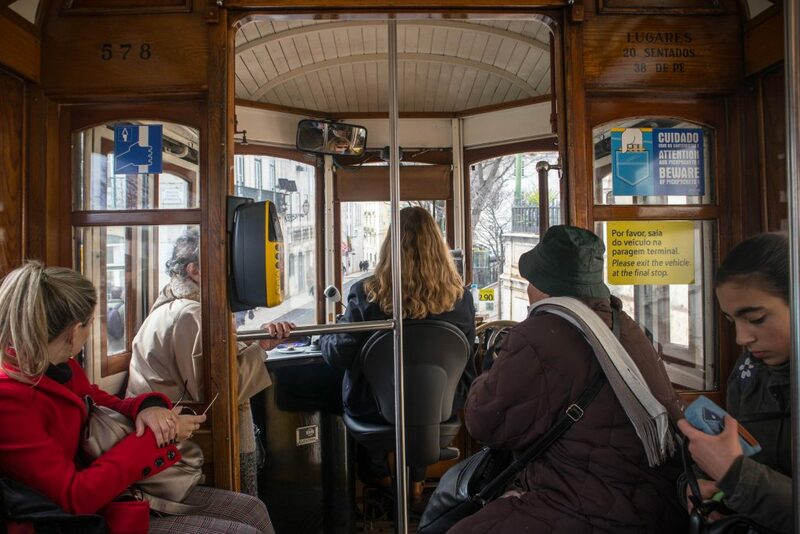 In addition to normal public transport, which is cheap and operates quite efficiently, in Lisbon we also have other forms of transport that are offered at really affordable prices. I advise against using normal taxis. If you want to get to the center from the airport, it’s best to just get in the metro or order one of the options below. All of them are extremely cheap and offer special discounts for the first users. Uber: Everyone knows Uber. 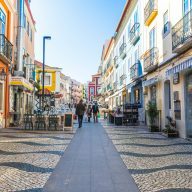 In Lisbon, it is extremely cheap and very easy to use. Drivers are available 24/7 and you can catch the car at any time, from any part of the city. Transfer from the suburbs to the center costs 7-10 Euro. Bolt: Uber’s competitor and probably a more profitable application if you use it for the first time. Bolt – my strong favorite due to the price and quality of the service. You will see them everywhere on the streets of Lisbon. Despite the fact that the city is located on steep hills and this electric scooters do not always give them advice, Lisboners and tourists use them anytime, anywhere. Even my Christopher uses them to get from the house to the station! How to use them? It’s easy! You download the application on the phone. It allows you to locate the nearest available scooter. You scan the code on a scooter and you’re ready to go! You can leave the scooter anywhere on the street. You pay per minute of use. These 3 companies below do not differ in anything. The only difference is that Hive and Voi are less popular and you can not see them that often. Using Lime will be much easier. 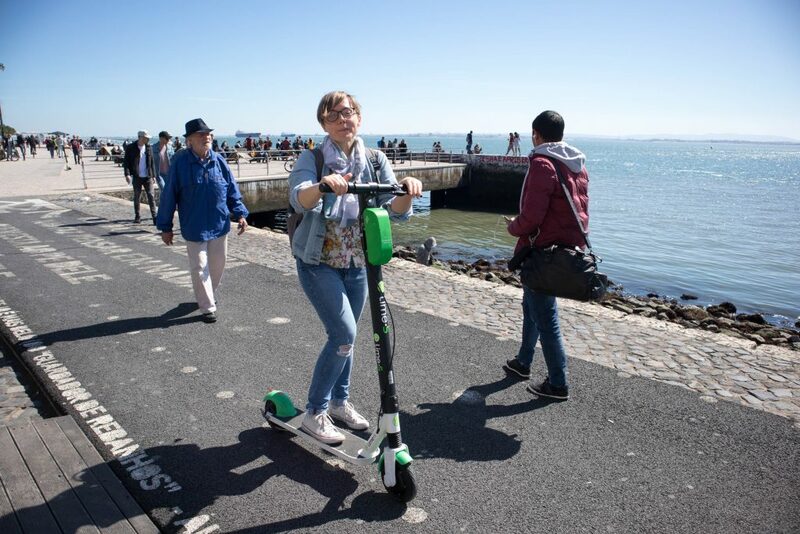 Lime: probably the first scooters that appeared in Lisbon. They are very popular and that’s what you see most often. The cost is 1 Euro to unlock the scooter and then you pay 15 cents per minute. If you feel like a ride, use the discount code: R2BJZFP. Lime scooters are a so much fun! 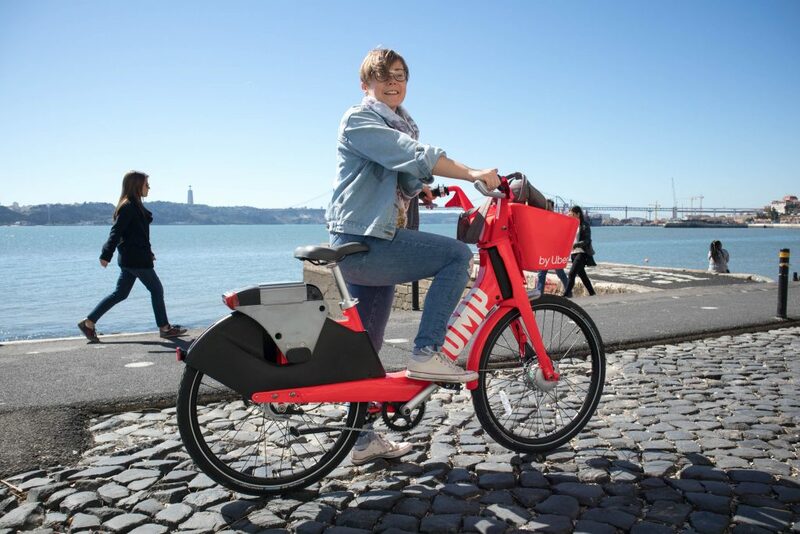 I do not know if it is a good idea to rent a bicycle in Lisbon. There are so many hills, hills and hills that riding a bike can get tired. For example, visiting Alfama on a hot day on a bike may end up not very well. Rent a bike only if you are in good shape. Gira: They are everywhere in Lisbon and have become very fast. Gira offers electric bikes, so you will definitely get a little less tired. Uber bikes are a great way to move around the city. If you’ve been following my blog for a long time, you know for a fact that I really like scooters. I wrote a lot about scooters in Thailand. In Lisbon and Portugal, I do not use them as often as I would like. Maybe it will sound funny, but in Europe I’m afraid to go on the road. However, I have one recommendation for you. E-Cooltra scooters are extremely popular among the Lisboners. They ride them everywhere. It is an extremely convenient and fast means of transport, as well as quite cheap. E-Cooltra offers packages, the cheapest of which costs 22 Euro. By purchasing it, you pay 23 Cents per minute, which is around 80 Euro per hour. When you buy the most expensive package for 94 Euro, you pay 19 Cents per minute. In Lisbon, you can rent a car through an application similar to that offered by, for example, Lime or E-Cooltra. Thanks to it, you locate the car, unlock and drive. Just a note! All applications listed below work only in the city. Emov: these white electric cars with a pink sign you will see everywhere in Lisbon. They are small, quiet, comfortable and there are eco too! You pay only 21 Cents per minute. Drive now: they stand out because they offer BMW and Mini. They also do not have designated parking spaces, so you park where you want. The cost is 29 Cents per minute. Emove – because they are primarily eco-friendly and also cheaper. In Lisbon it is extremely easy to rent a car. Most rental is right at the airport. You can book your car online before arrival. The earlier you book, the less you pay. Rentalcars: a site, which I often use and which works like a price comparison site. It finds the best deals around an works with the biggest car rentals companies. You can rent your car here! Interrent: a company that I often use because of very good prices. Their accounting system, however, leaves much to be desired. I recommend if they have good promotions. As you can see there is a wide choice of transportation in Lisbon and you will definitely not get lost here. Remember also that this city is made for getting lost and walking. Sometimes it’s best to avoid any type of transport and choose your own two feet.